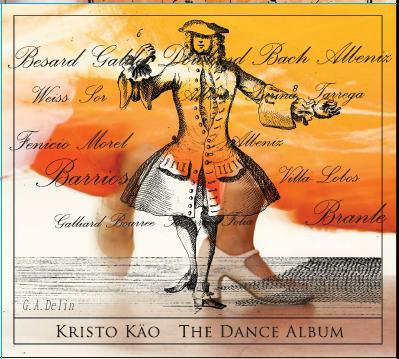 Rhytm is the most important part of a dance and on this recording Kristo has invited some of his fellow musicians to add some rhytm to the pieces originally written for solo guitar. Every dance here has its own story and all the dances here could hopefully be danced if someone desires! BWV 996. 1’18’’/ Silvius Leopold Weiss (1686-1750). Official homepage, sound and video samples and blog of The Dance Album.